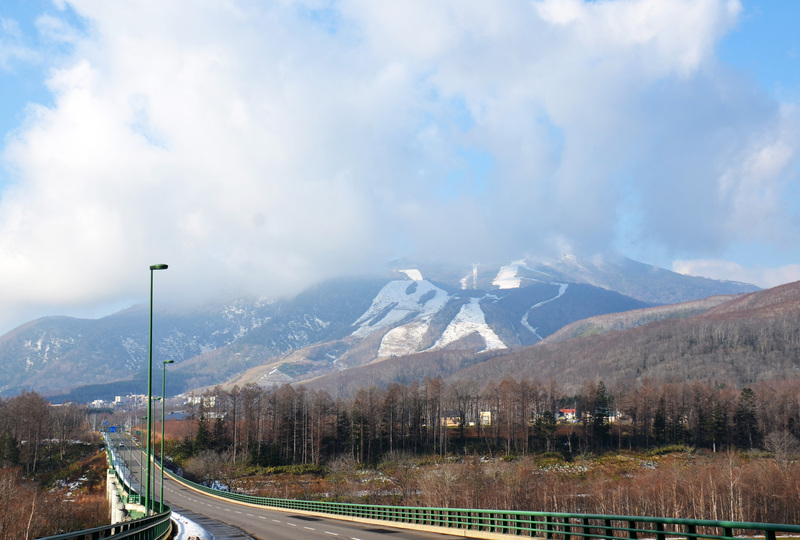 This season the resort’s opening has been postponed, and although we were planning to open on November 29, 2014 (Saturday), the poor slope conditions caused by lack of snow as of today, November 28, mean that we have taken the decision to postpone the opening once more. 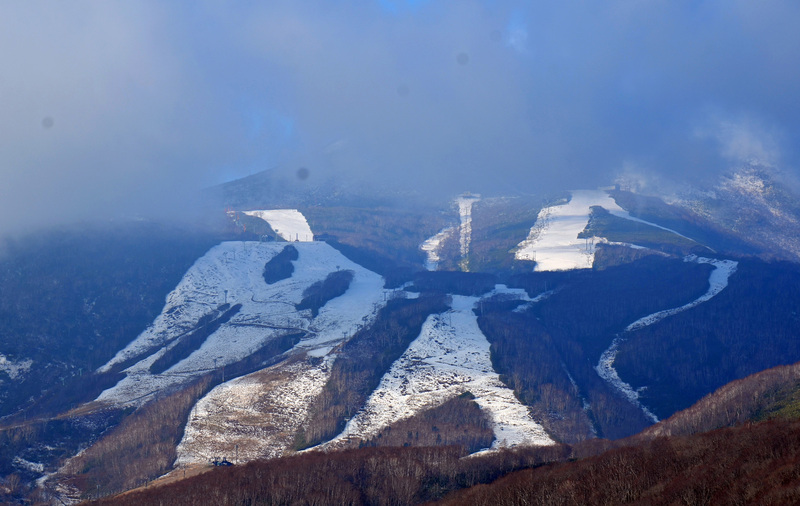 From now on, we plan to open as soon as there is snowfall and the slopes are prepared, although this will depend on snow conditions. 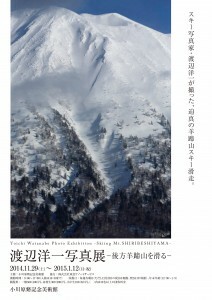 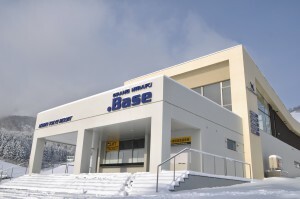 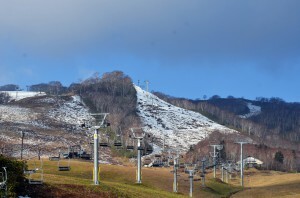 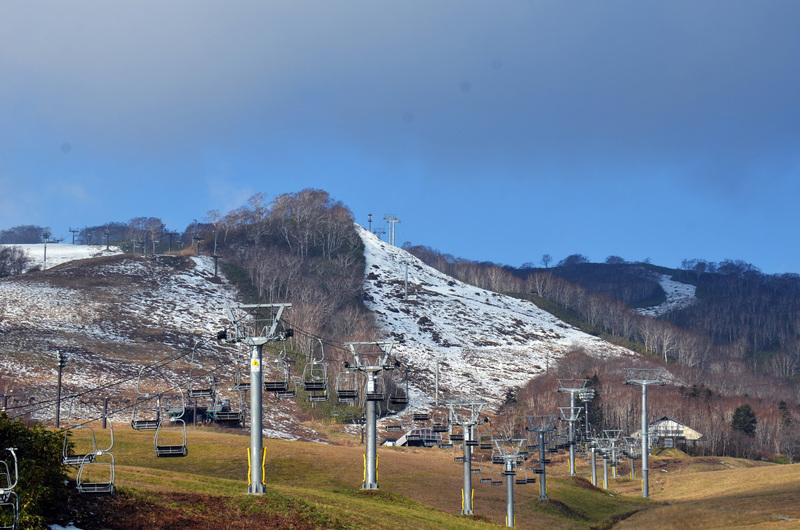 We hope that you will continue to support Niseko Grand HIRAFU in future.